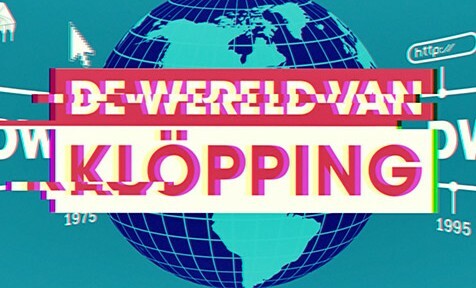 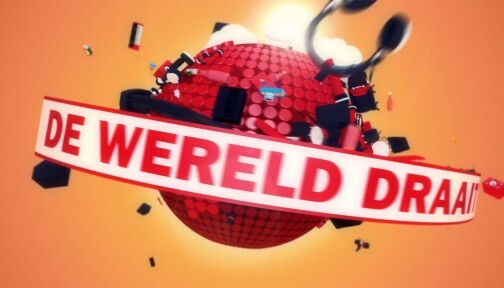 Another episode of VARA’s DWDD University, this spinoff from the popular Dutch TV show “De Wereld Draait Door”. 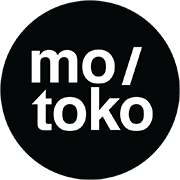 The motoko treatment was applied to by the leader and supporting animations for a lecture about The Cow. 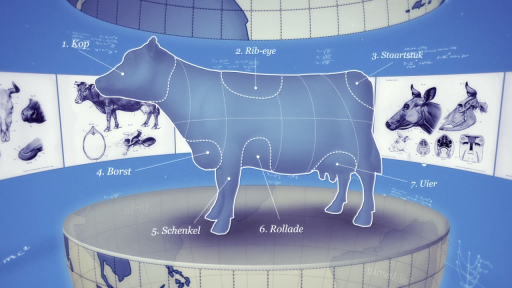 In this ode to the cow, culinary consultant Robert Kranenborg literally and figuratively dissects Geertje the cow.